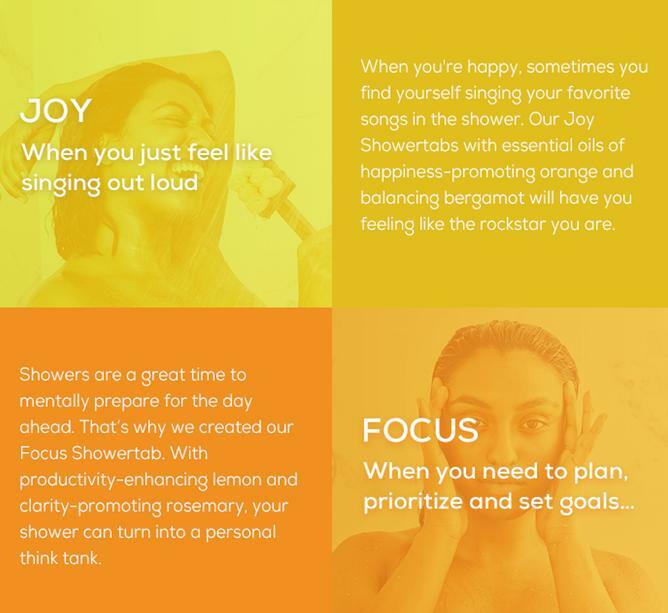 Scentium Turns Your Shower Into An Aromatherapy Wellness Retreat. There is nothing that feels more relaxing than a shower after a hard day's work, it takes off all the fatigue and makes you feel a lot better. 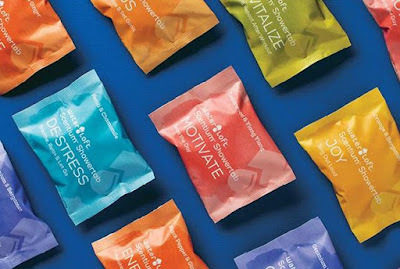 Before you get into this, are you a morning showerer or night showerer? 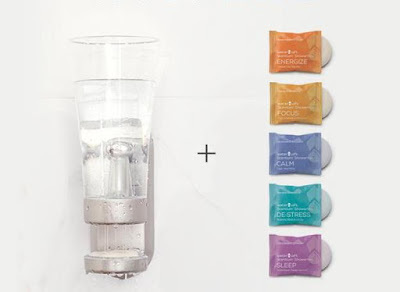 Well if you are among those who have hard time waking up in the morning, then definitely a shower in the morning can be great for you. Then again it lets you off the sleep and gets your raffled hair back in style. 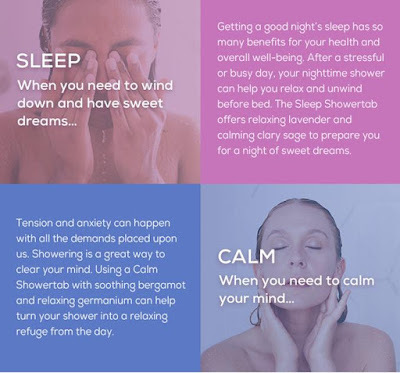 And if you are among those who travel a lot, or spend lots of time on public transit and want to go to the bed with what all transcribed at your workplace then a night shower can be great. Then again it's good even if you have a hard time falling sleep. If you ask us, we would suggest a quick morning shower and a relaxed night shower is the best option, shower twice a day. So we all agree that shower is really important for all of us, though we may not have shower stalls, or shower jet system to give us a relaxing massaging body sprays, why not make the best of what we have? But what if we say that we have a product that's going to give you aromatherapy wellness retreat added to the therapeutic and massaging powers of water? Yes, we are taking about Scentium; it turns your shower into an aromatherapy wellness retreat. Pre-order. 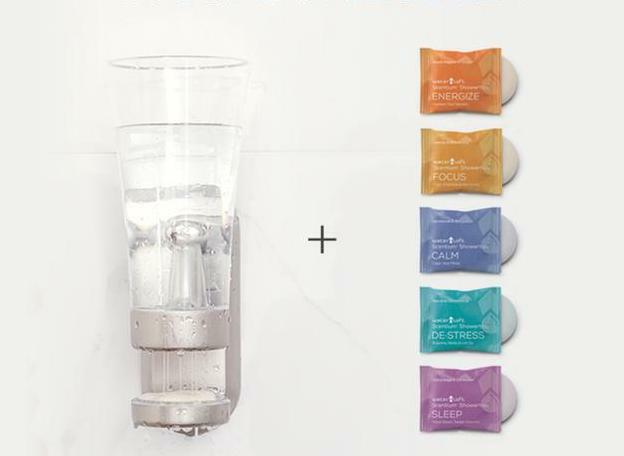 All you need to do is place the showertab in the cup, fill the reservoirs and replace it and you are good to go in a relaxing world where aromas are at its best. Its cup controls water flow to ensure showertab dissolves at a controlled rate while you enjoy your shower. 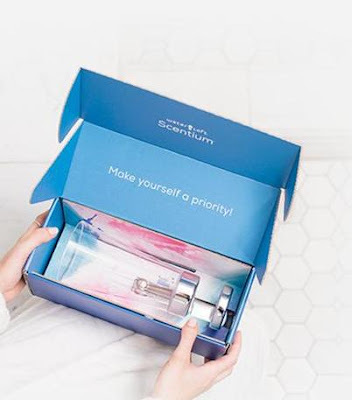 Scentium is designed to let you elevate your wellness, make yourself a priority and well then only when you feel you are at your best, then only will you give your best. 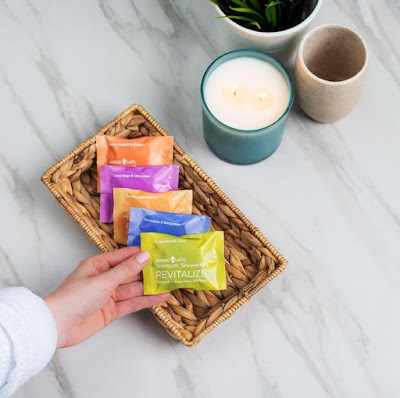 These showertabs incorporate patented and patent-pending, man-made fragrances and natural essential oils, to give you beautiful scents to make you feel good. 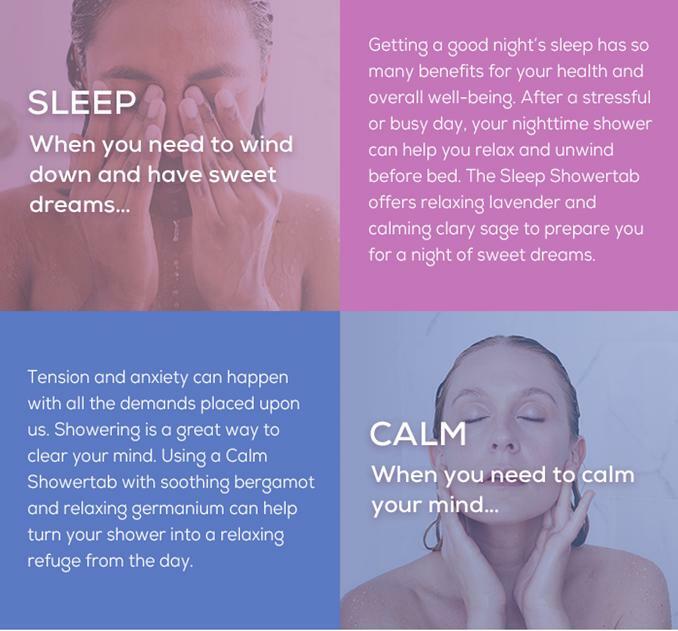 Now with Scentium make the most of your "me time" (well now its during our shower where we can focus on ourselves) and plan your day, destress, or calm down after a hectic day or get ready for bedtime. The showertabs come in eight specific scents to turn your everyday showers into a personalized aroma wellness retreats. 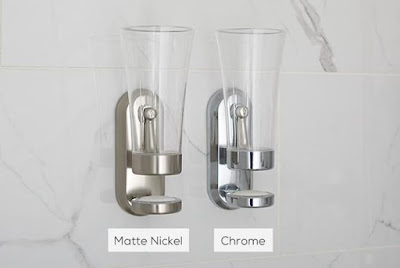 Its simple to install and easy to use.